Founded in 2015, Murray’s Fools Distilling Company is proud to have been the first fully licensed farm distillery in Clinton County, NY. The distillery is located on a historically significant property in Altona, just a few feet from the storied Adirondack Park. MFD Co. currently produces ‘The Snowshoe’ Vodka, ‘La Pomme du Lac’ Apple Brandy, and ‘Wolf Jaw’ Single Malt Whiskey, all handcrafted from NY grains and fruits. 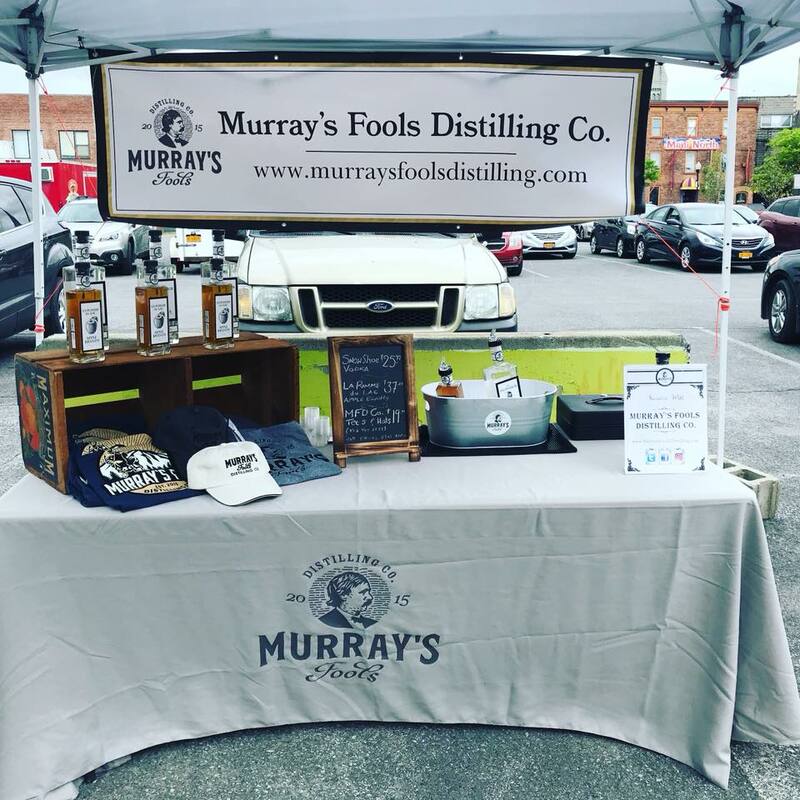 Honoring heritage and embracing innovation, Murray’s Fools Distilling Co. creates small batch distilled spirits fashioned for those who live for nature’s quiet moments and freedom of self. Cheers!